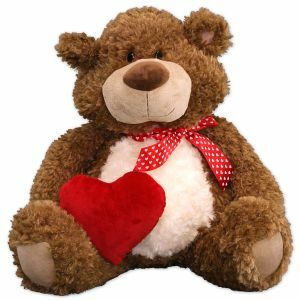 Express your love and feelings this Valentines Day by giving your "SWEETHEART"a Personalized Teddy Bear from 800Bear.com. 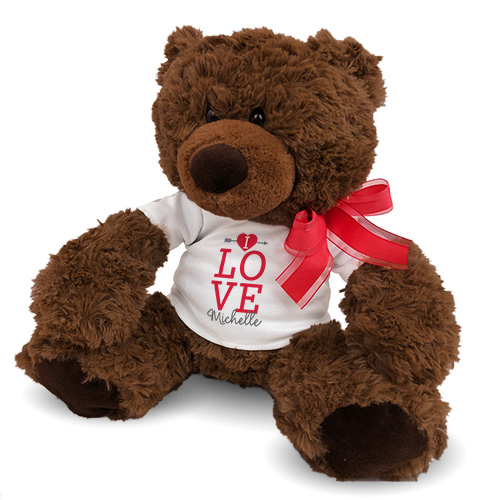 Our lovable bears are certain to steal the heart of your special someone. 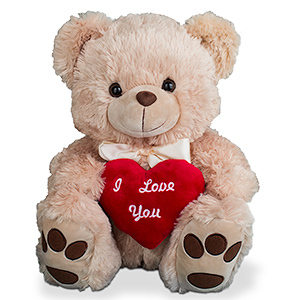 Valentines Day is a beautiful moment for expressing your hearts true feelings. 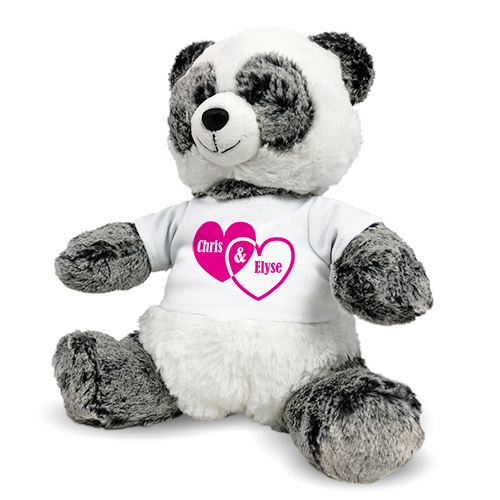 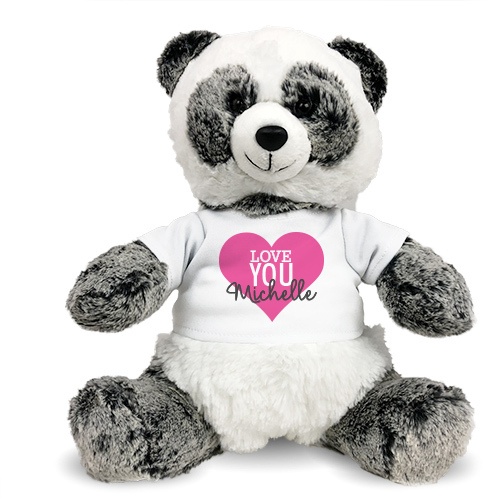 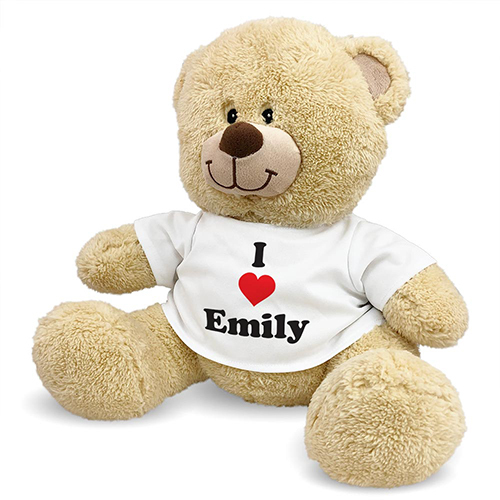 Present the love of your life with a Personalized Bear and make this Valentine's Day one to remember. 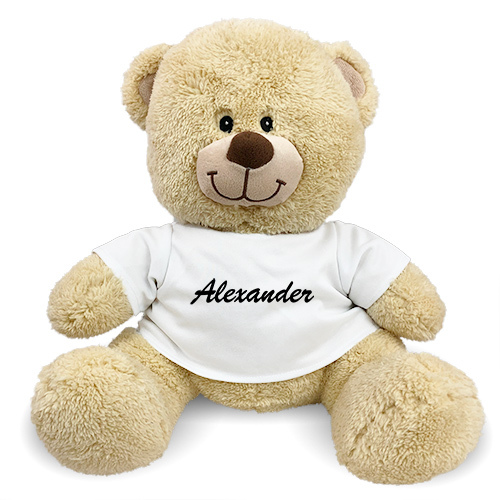 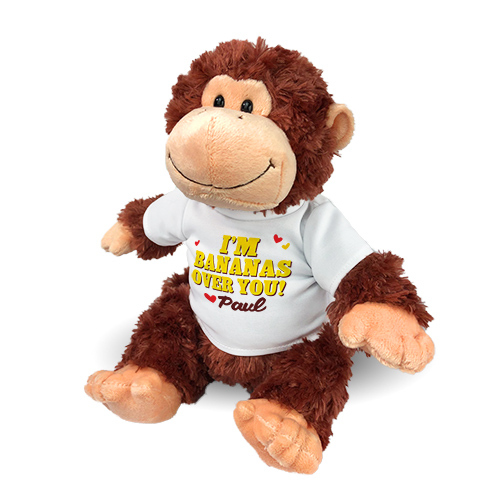 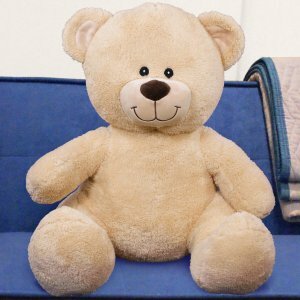 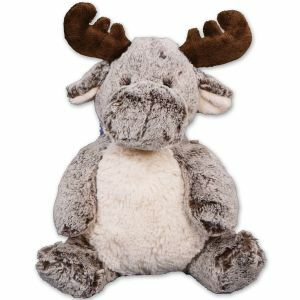 800Bear.com features many stylish teddy bears ready for personalizing. 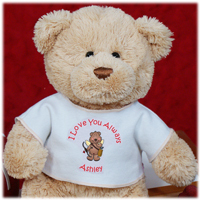 Our line of Romantic Valentine's Day designs make celebrating with your Valentine lovely. 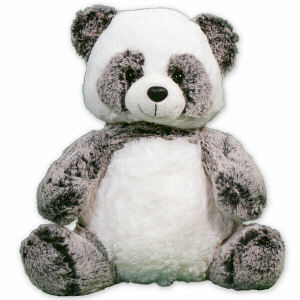 Shop 800Bear.com for all of your Special Occasions and Gift Giving Events.